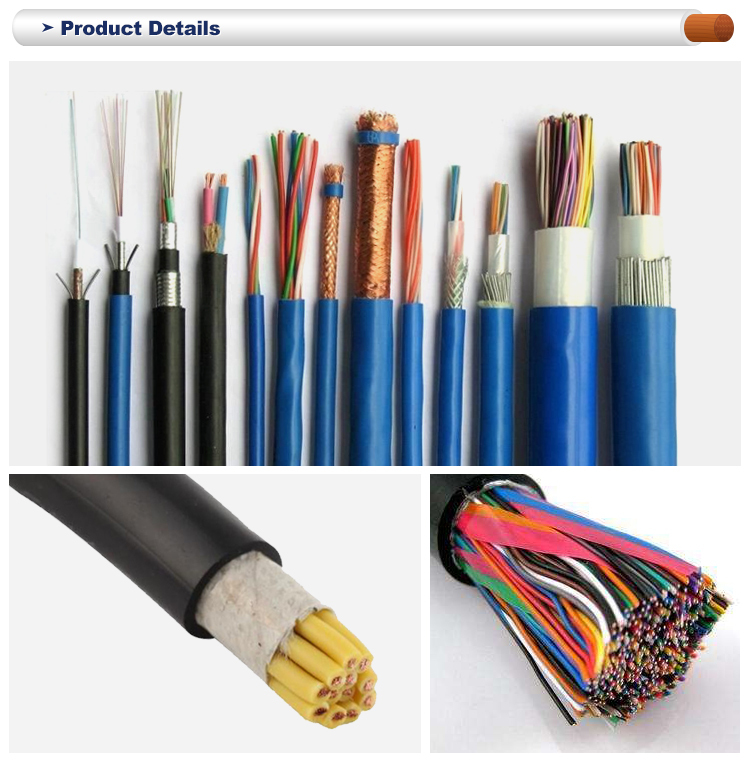 Length: 100m to 1,000m reeled in carton drum or according to your requirement. Outer packing: wooden case, carton box. Other packing requirement according to client’s request. 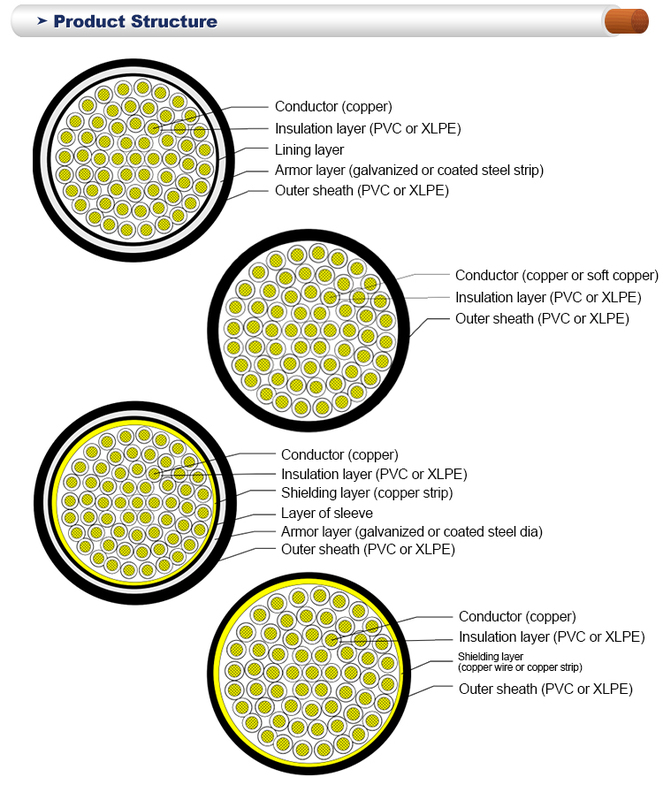 Laid indoors, and in tunnels, pipelines(include cable duct), and can not bear external mechanical forces. under normal (70°C), emergency (110°C) or short circuit no more than 5 s (250°C) conditions. Yes,I am interested. Ask Latest Price ! Send an ENQUIRY details in the below for free sample! For more surprise and discounts , Please go to our Homepage ! Yes, Sample order is available for quality check and market test . It depends on the quantity. It usually takes about 5 working days for small order and 15-20 days for big order. We usually accept all kinds of payment terms. Such as T/T, L/C, Western Union, Cash. 4. Do you have the products in stock? Depends on your request, We have standard models in stock. Some special products and big order will be newly produced according to your order . 5. Can I mix different models in one container ? Yes, Different models can be mixed up in one container, even one order . 6. 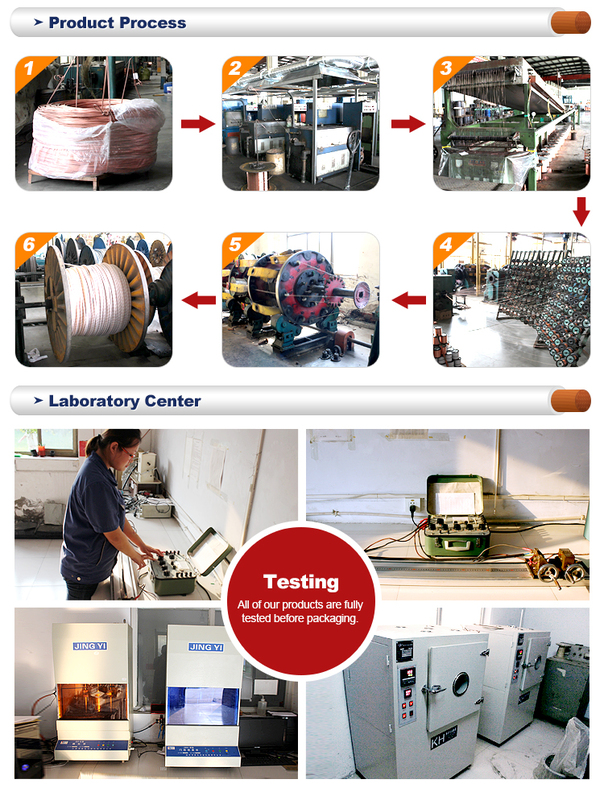 How does your factory do the quality control? Quality is priority, we always attach the importance to quality control from the beginning to the end of the production. 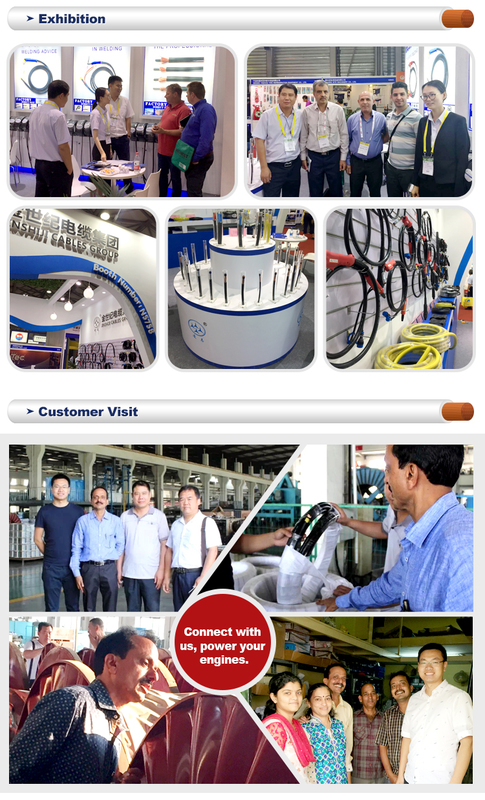 every product will be fully assembled and carefully tested before packing and shipping . 7. How can I trust you ? 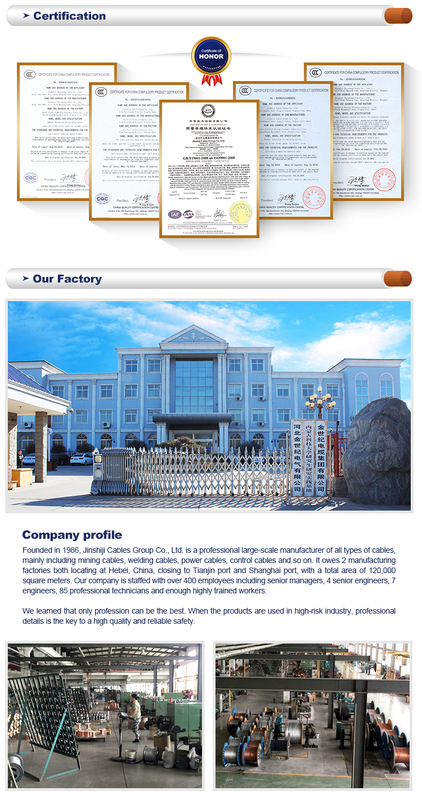 Our company has been audited and approved ISO9001, CE, CCC, SGS. Assessment report will could be sent to you by e-mail. 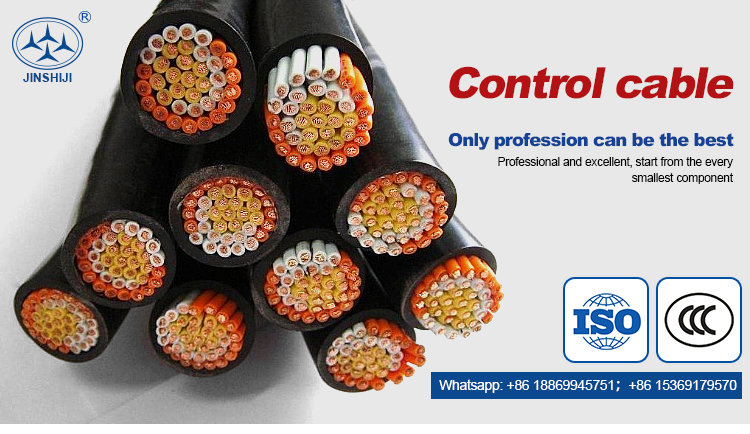 This entry was posted in Control Cables and tagged China Manufacturer Standard Electric Multi Core Control Cable, High Quality Control Cable, Multi Core Cable, Standard Electric Cable.